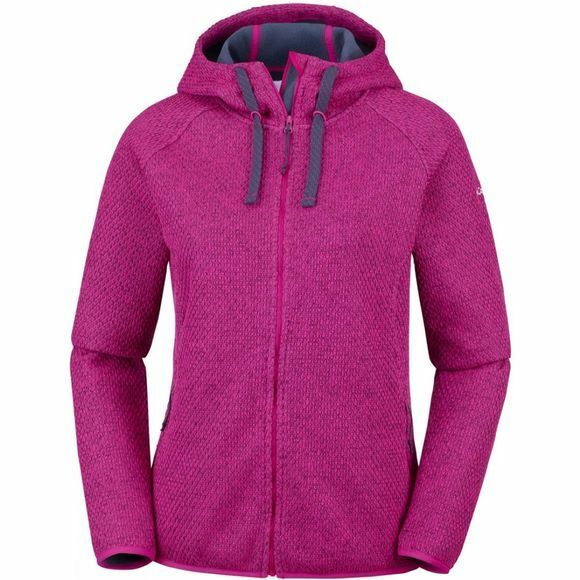 The Womens Pacific Point Full Zip Hoodie from Columbia is an ultra-comfortable hoodie that will be your new go-to jumper. 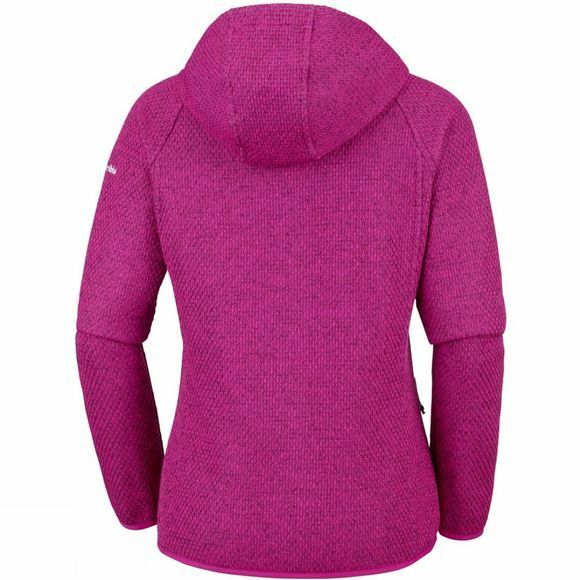 Put it on after the gym, bring it along on a hike or just wear it around town when you need to stave off the windchill. Put it on to add a sporty touch to your casual look. Its versatility will make it your favourite in no time. Plus, with the zippered hand pockets you won’t lose any of your valuables!